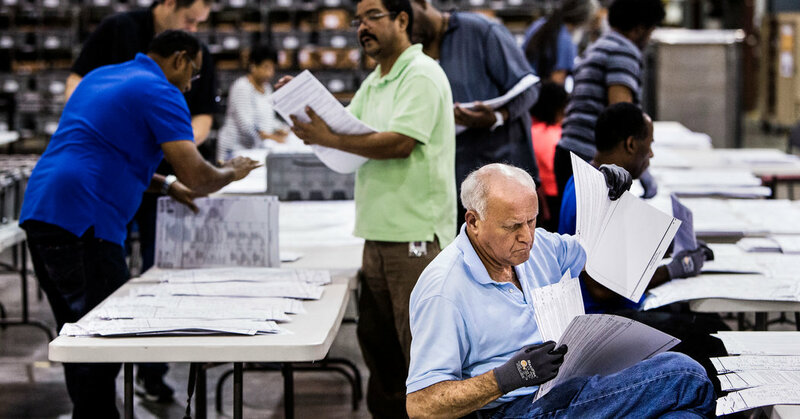 The investigation into a congressional seat narrowly won by a Republican reveals a detailed playbook for how election fraud can happen in the United States. Accusations of intentional voter suppression have animated the state’s crucial race for governor. 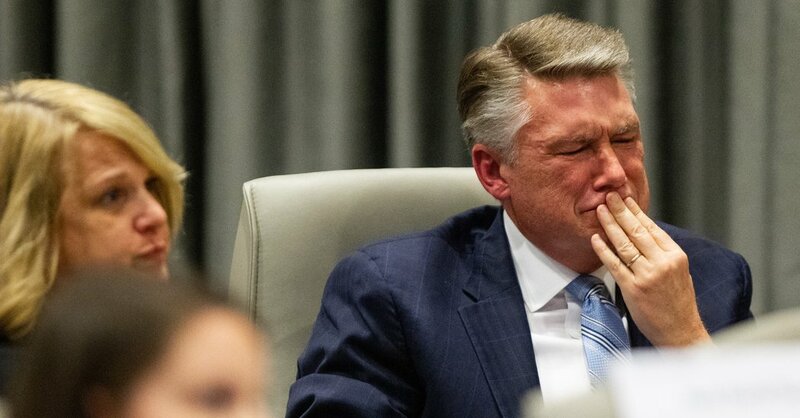 Mounting evidence of fraud in North Carolina’s 9th Congressional District could indefinitely delay the certification of a winner, as state election officials investigate whether hundreds of absentee ballots were illegally cast or destroyed. The North Carolina State Board of Elections and Ethics Enforcement has no plans to certify Republican Mark Harris’s 905-vote victory over Democrat Dan McCready, according to an agenda of a board meeting scheduled for Friday morning. 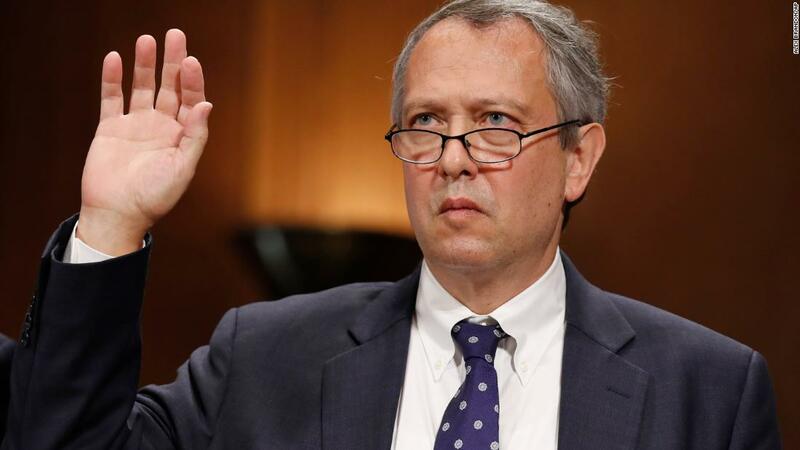 Republican Sen. Tim Scott announced Thursday he would oppose President Donald Trump's nominee to be a US district judge in North Carolina, effectively ending the nomination that had been plagued with accusations that Thomas Farr supported measures that disenfranchised African-American voters. Glad to see at least one person in the senate with a brain in their head. The partisan battle over several close races risks damaging public confidence in the state’s election systems. Where things stand as votes continue to be counted — and recounted — in three major statewide races now that Arizona has been called. Voting legislation continues to be a subject of state legislators’ attention. So far in 2018, lawmakers have introduced bills to restrict voting in eight states. But all of them, as well as 14 other states, are considering laws that would expand access to the polls. A federal judge in Atlanta ordered the state’s election office -- overseen by Georgia Secretary of State Brian Kemp until his resignation Thursday -- to disclose how many provisional ballots were cast during the midterm election and how the total compares with the previous two elections. Miami-Dade County announced today it has finished counting votes for the 2018 election. But photos obtained by New Times show scores of mail-in ballots sitting inside an Opa-locka mail distribution center — the same center that was evacuated last month after alleged mail bomber Cesar Sayoc's pipe bombs passed through the facility. If the governor’s race had taken place in another country, the State Department would have questioned its legitimacy. 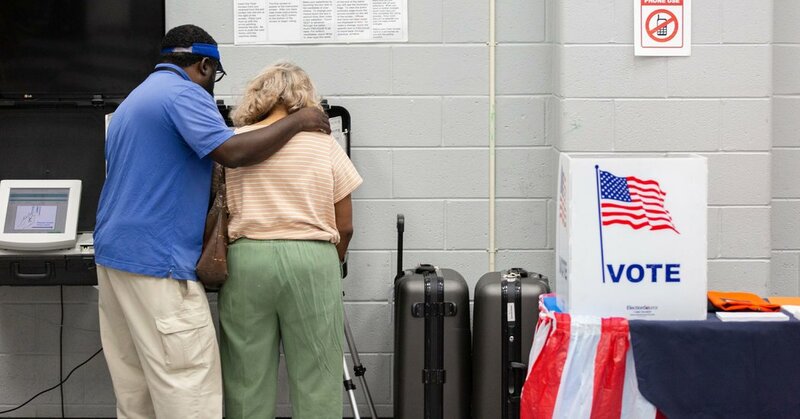 The voting machines and their software—not voters—are to blame for votes switching from Beto O'Rourke to Ted Cruz (and vice versa), an expert told Motherboard. A new study shows how voter-ID laws decreased turnout among African-American and Democratic voters.